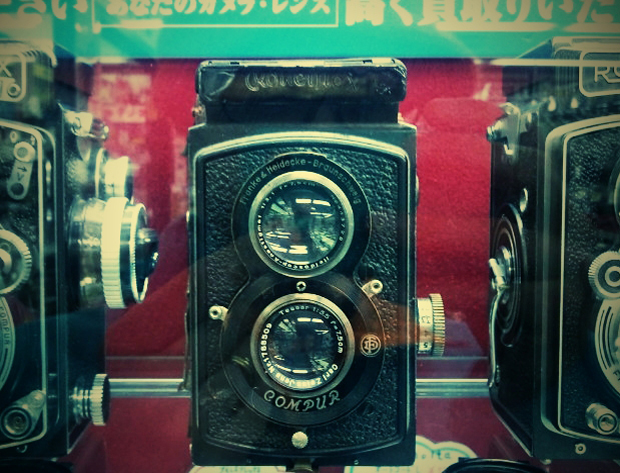 Tokyo is a huge city and there are camera shops everywhere. The best way to think of it is as a series of small towns, each with its own little store (or stores as the case may be). I am going to try and break it up into areas to make things a little bit easier. Be sure to check the map out as some of the stores are not so easy to find and this will become invaluable for you. The Ueno area is northeastern Tokyo is dominated by the park and the zoo, but there is so much more here than a bunch of unhappy looking pandas. 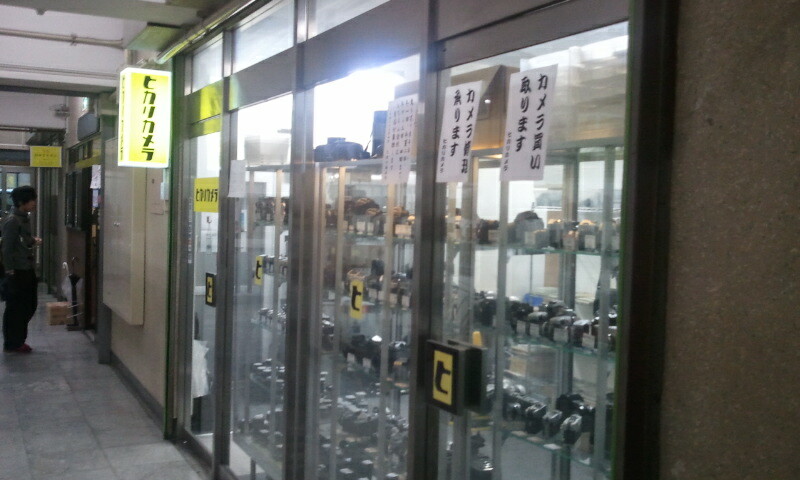 There are camera shops galore in the Ueno area! It is a really nice area to explore as well, with the fantastic side streets and markets that are constantly packed with people, you are never going to be bored around here. Ueno is also conveniently serviced with several train and metro lines. There is a pletora of electronics stores along the backstreets, but they are mainly catering to the digital compact market. The main stores in the area are actually not all that easy to find, so you had better bust out the map or smartphone and make a list. Chikuma is a fantastic store that is stocked to the rafters with the rarest of the rare. They have cameras in here that you have only read about in books, but they also have prices that wouldn’t be out of place in a work of fiction. They can command these prices because they are literally the only people in the world to have these cameras. The owner is a really nice guy and speaks a little English. 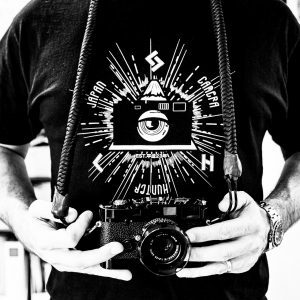 He is also an artist and loves to make pretty maps and wonderful handwritten signs on his best items. This place is definitely worth a visit. Syuukou is another tiny little store that is very old. 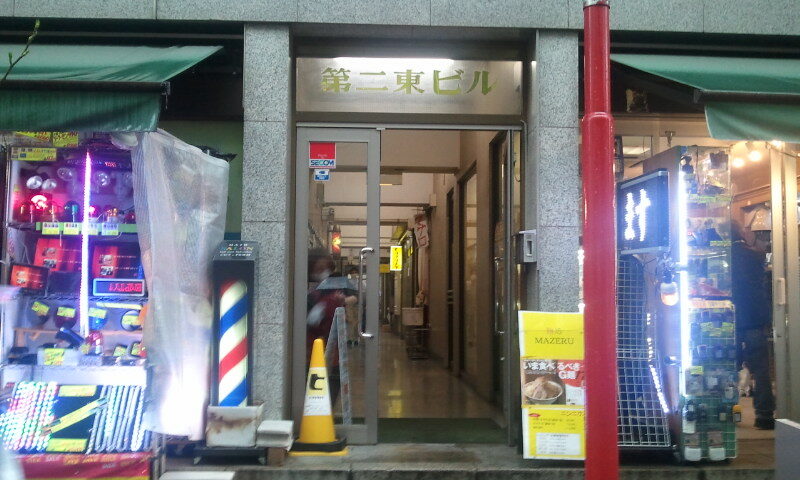 It is tucked away down another little side street near to Okachimachi station on the JR line. 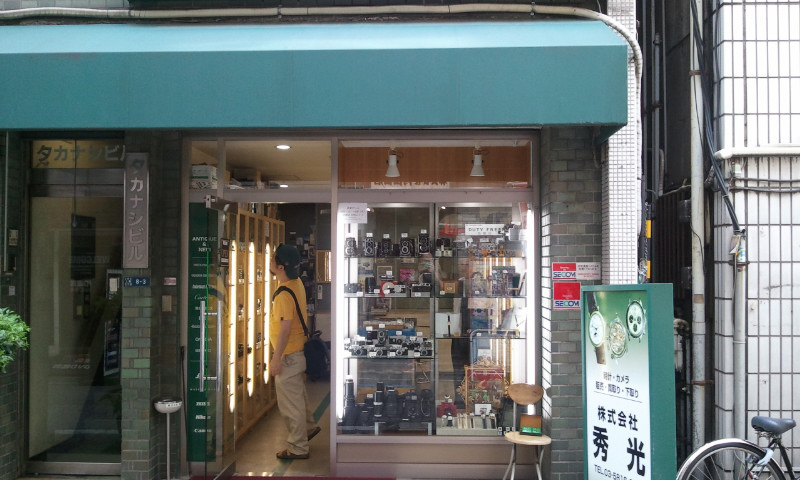 It is a watch and camera shop, as you can see from the photo there is a fine clock in the window. They don’t have a massive selection, but the items that they do have are in fantastic condition. The prices are very reasonable and they sometimes knock a bit off too if you are polite. 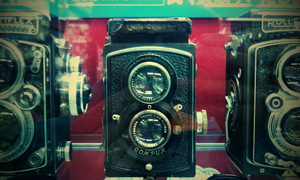 I don’t have a picture of this one, but this is a lovely little camera store. There is a link to it on the map. 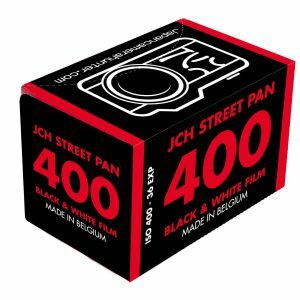 This place is primarily a Leica specialist, but they also carry other classic brands. 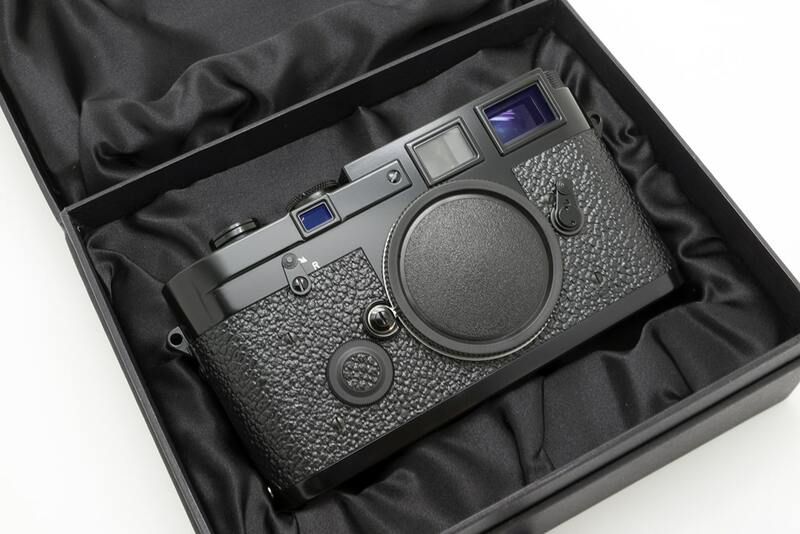 Not so cheap, but this place is where to go if you are looking for that special Leica body that you have always dreamed of. Shimbashi Ichi is pretty easy to find, there is a freshness burger right next to it, so you can have a nice burger after you have been shopping. 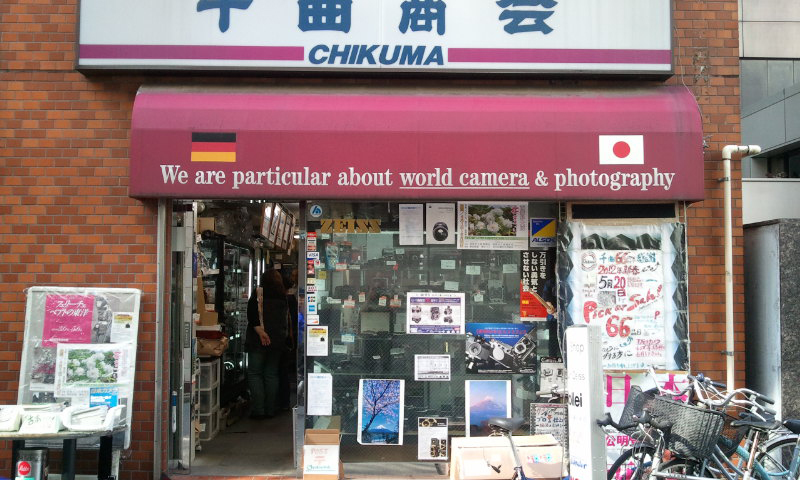 Shinbashi Ichi keeps a wide selection of gear and they have a nice selection of medium and wide format cameras and lenses. They are a really nice bunch of people and are happy to answer questions about any of their items. They are very familiar with foreign customers, so you shouldn’t have any problems. So far this route has taken you on a little stroll out of Ueno and you are going to be heading in the direction of Akihabara, which just so happens to be our next destination. Akihabara is the famed electronics district and is somewhere that everyone should visit on a trip to Japan. 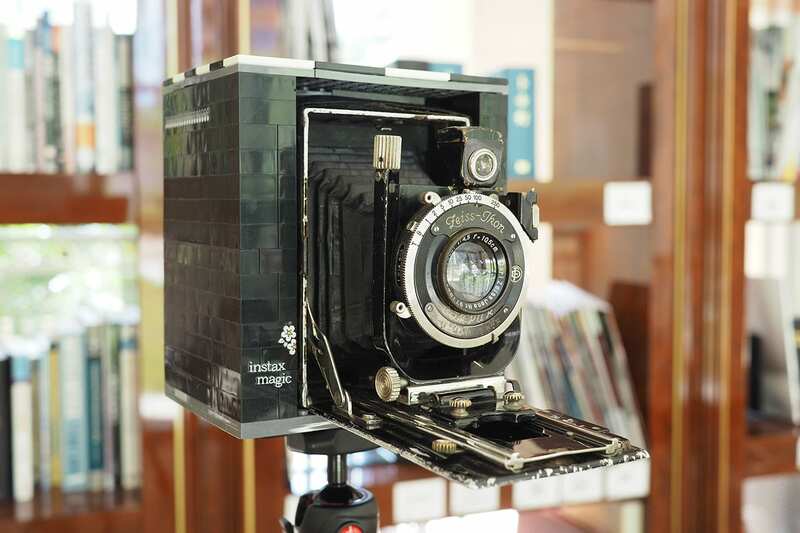 Over the recent years it has become more of a mecca for the manga and maid cafe followers, but there are still some good camera shops to be seen here. Hikari camera is a complete stinker to find, it is inside a building that you wouldn’t see unless you knew the opening of the building, which is why I am posting the picture of the entrance too. It is right next to Akihabara station and really is somewhere that you should visit. It is a great little store with a nice selection of items. The staff are very pleasant and there are some bargains to be had there from time to time. There are electronics shops on either side of the entrance and there is a Gorilla Curry restaurant right next to that, so that can be your visual cue to find the place. Check their site too and you will see more pictures of how to get there. Nisshin is one of my favorite camera shops in the whole of Tokyo. The staff are great, the selection is great and it is in a good location. They often have some great deals and they have a high turnover, so you can often find some really interesting items there. It is nice that it is in Akihabara too, so you can have a walk around after you have been there. I hope you enjoy this piece and please don’t forget to get your Camera Karma by leaving comments, because I love it when you do. Thanks for this information, sometimes this is the best info anyone can get especially the hidden little stores which I prefer shopping at. Great series! Not only great information but the food & camera pairing is just exquisite! Thanks for sharing. It is awesome, and useful for me. I am planning a trip to Japan at the end of year. save it for the future. Awesome info – I live in Japan and haven’t heard of any of these shops! Will definitely be checking them out. 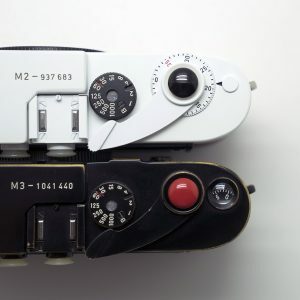 A friend recommended Lemon Camera in Ginza, and it certainly was worth a look around for Leica memories. I wish I had seen your site before I was in Tokyo last week. I spent a day in the Ueno area and missed all the shops you listed. Next time. Thanks for the info. 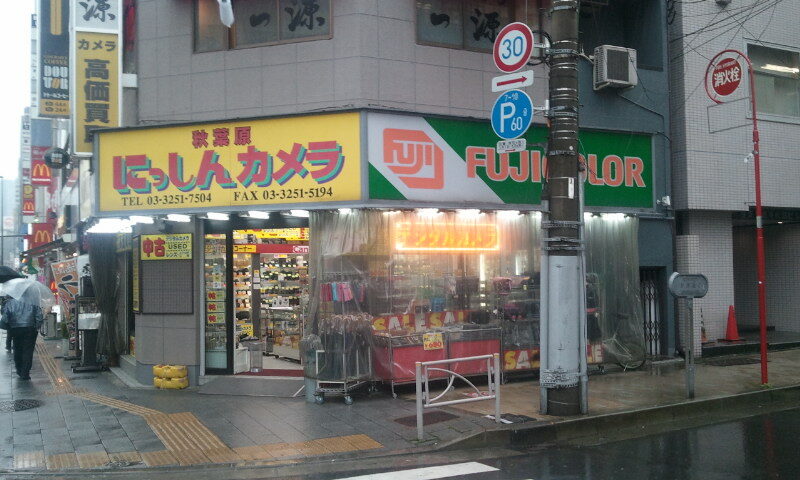 I went to the couple close to Akihabara but the shops were quite small. If my stay in Tokyo had been a little longer I would have ventured to a few others. 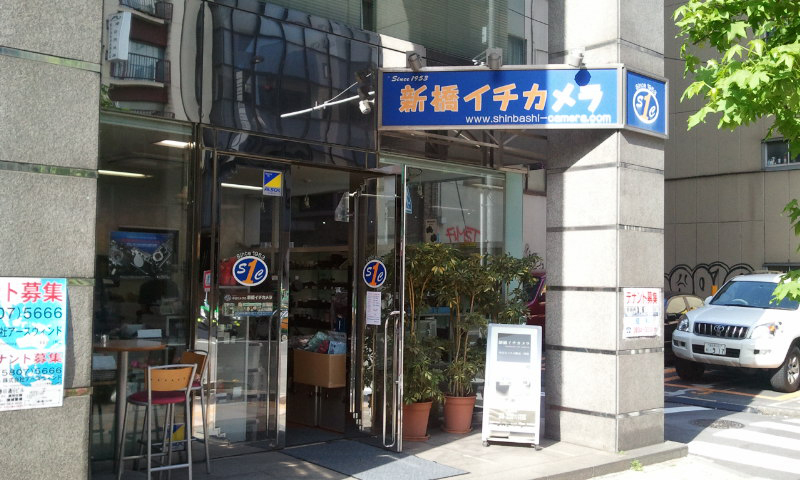 Hikari Camera in Akihabara has been closed on May ’13. I need to update this. Some things have changed. Can’t wait to check out some of these. thanks for taking the time to write this up. it’s an audio file you buy and give yourself a self-guided tour – really well done with interviews and lots of “underground” culture stories. Hi, in a couple of days to Japan and in a week time to Tokyo. 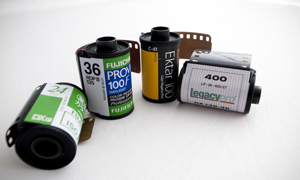 I have a list of my things to do out there, yet the camera hunting has been quite alluring. 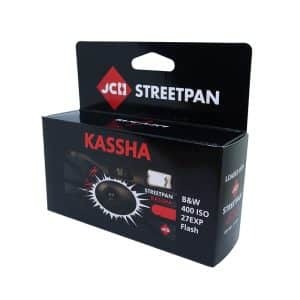 Could somebody post me here which is a best shop to buy NIKON DSLR without any hesitation. It’d be grateful and thanks for the info Bellamy. 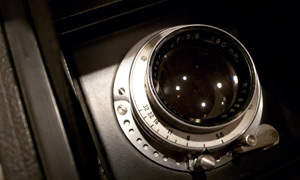 I’m interested in stereo/3D cameras, film or digital. Where in Tokyo would I find used? thank you for your effort. this help me alot. hope i can get my camera a new lens on this trip. Thanks Bellamy. Off to Japan for work and a hol so this is invaluable. Thanks Bellamy. This guide is very useful. Just bought a very nice Leica lens at Kikuya Camera. Thanks a lot Bellamy for these guides and your map. I spent 2hrs on my first day’s quest, trying to find Chikuma Camera. I could not get Google to co-operate and had no accurate location, so gave up. Day 2 everything worked like a charm. I visited the first 4 shops you mention (in Pt 3) and bought a mint Super Takumar SMC 85 f/1.8. 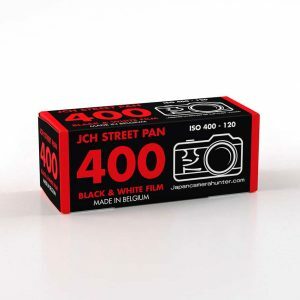 Today I bought a bunch of film and a JCH holder at Yodabashi Shinjuku. Heat has been brutal this week. Cheers!